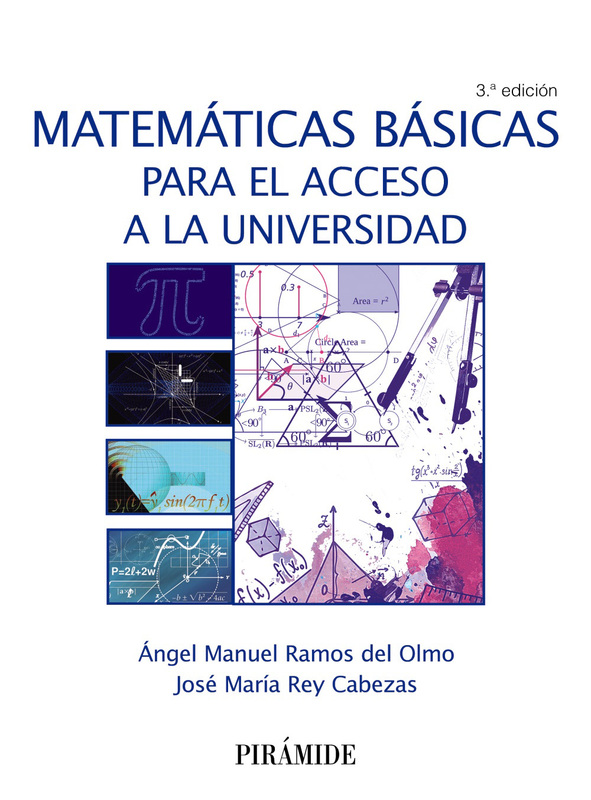 Bernal-González, Luis; Conejero, J. Alberto; Murillo-Arcila, Marina; Seoane-Sepúlveda, Juan B.; Highly tempering infinite matrices. Rev. R. Acad. Cienc. Exactas Fís. Nat. Ser. A Math. RACSAM 112 (2018), no. 2, 341-345. 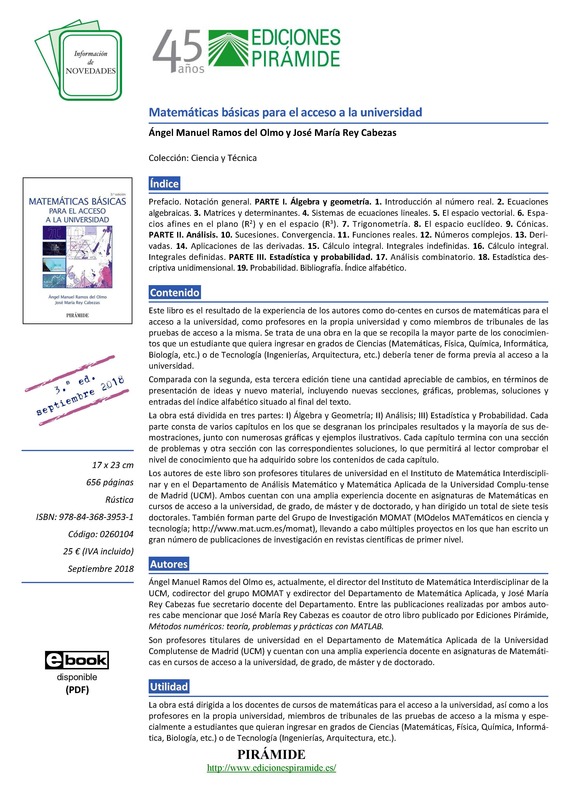 L. Bernal-González; J. López-Salazar; J.B. Seoane-Sepúlveda; On Weierstrass' monsters in the disc algebra. Bull. Belgian Math. Society - Simon Stevin, Vol. 25 (2), (2018). Díaz, J. I., Gómez-Castro, D., Podolskiy, A. V., & Shaposhnikova, T. A. (2018). Homogenization of Boundary Value Problems in Plane Domains with Frequently Alternating Type of Nonlinear Boundary Conditions: Critical Case. Doklady Mathematics, 97(3), 271–276. J.I. Díaz, D. Gómez–Castro, J.M. Rakotoson and R. Temam, Linear diffusion with singular absorption potential and/or unbounded convective flow: the weighted space approach. Discrete and Continuous Dynamical Systems, Volume 38, Number 2 (2018), 509–546. M.A. Gómez Villegas, & B. González-Pérez (2018) Multiple Hypothesis Tests: A Bayesian Approach. In The Mathematics of the Uncertain--A tribute to Pedro Gil. New York: Springer. 2018, pp 195-207. B. Ivorra, Application of the Laminar Navier-Stokes Equations for Solving 2D and 3D Pathfinding Problems with Static and Dynamic Spatial Constraints: Implementation and Validation in Comsol Multiphysics. 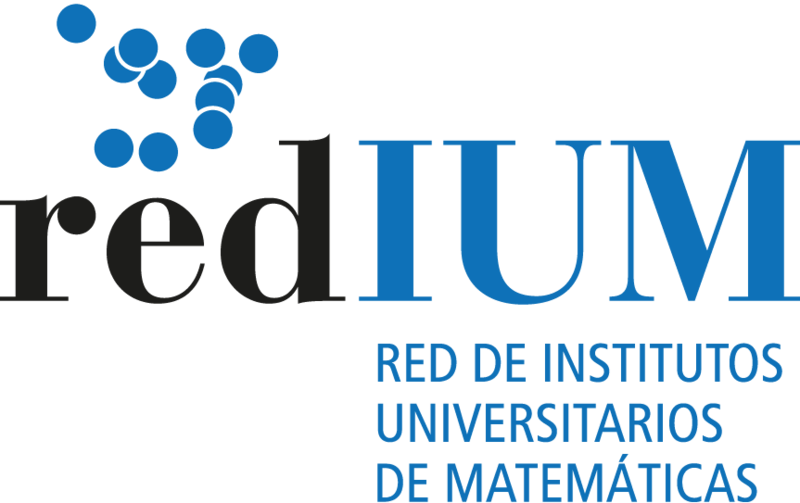 Journal of Scientific Computing (Impact factor: 1.899, 29/255 en "Mathematics, Applied", JCR 2016), 2018, Volume 74, Issue 2, pp. 1163-1187. D. Ngom, B. Ivorra and A.M. Ramos, Stability analysis of a compartmental SEIHRD model for the Ebola Virus Disease. 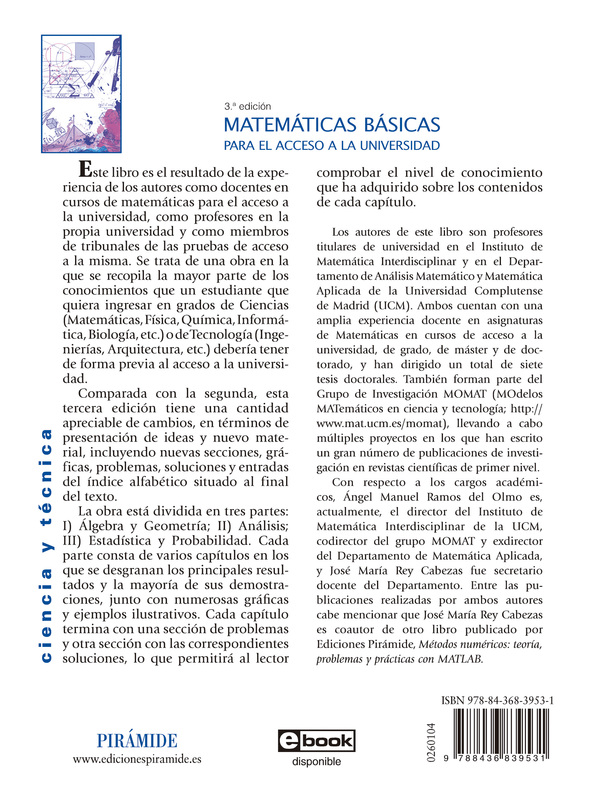 In Mathematical Methods and Models in Biosciences, Series: Texts in Biomathematics. ISBN 978-619-7451-00-9 (print), 978-619-7451-01-6 (online), ISSN: 2603-3046, 2018, pp. 44--56. Book DOI link: http://dx.doi.org/10.11145/texts.2018.017, Paper DOI link: http://dx.doi.org/10.11145/texts.2017.12.165.